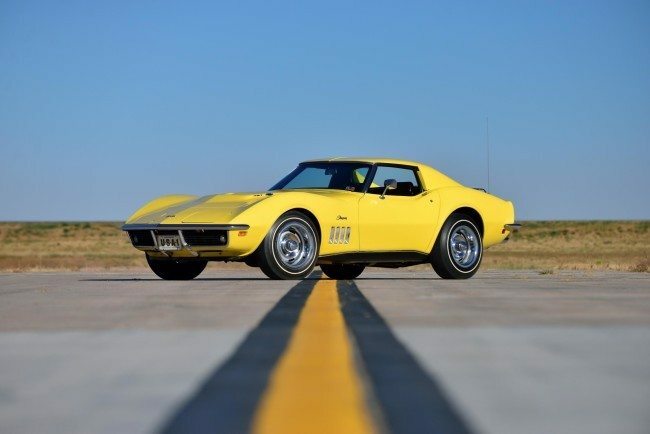 Offering approximately 3,000 vehicles and more than 1,000 items of memorabilia and signs each year, the Mecum Kissimmee auction in Kissimmee, FL will keep that tradition alive once again, with nearly two-dozen cars from the celebrated Wayne Schmeeckle Muscle Car Collection crossing the block on Friday, Jan. 22. Wayne Schmeeckle worked for nearly two decades to groom his collection to ensure that the vehicles are truly the apex of high performance, exclusivity and history. Comprising cars from 1967 through 1971, the collection features several muscle cars with ties to Yenko Chevrolet that are among Schmeeckle’s favorites, including three four-speed ’69 Yenko Camaros (Lots F157, F163 and F172), a ’69 Yenko Chevelle (Lot F167), a ’70 Yenko Deuce (Lot F161) and a ’69 Corvette (Lot F176) sold new at Yenko Chevrolet. 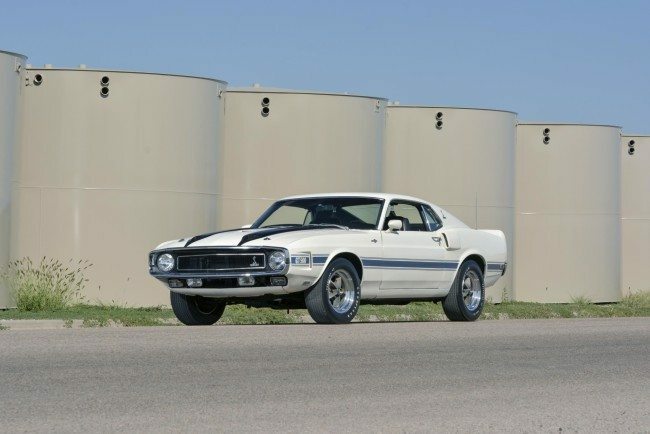 His two Baldwin-Motion Phase III Camaros (Lots F170 and F171) were among the most difficult vehicles in his collection to locate with the 1971 Camaro existing as one of just three known, and his 1968 Camaro rare with just 4,085 original miles. In addition to those mentioned above, others in the lineup include two Boss 429s (Lots F159 and F160), two Winged Warriors (Lots F155 and F166), a trio of ’71 Six Pack cars (Lots F168, F173 and F175), two highly original Olds 442s (Lots F156 and F169), a four-speed Dodge Hemi Challenger R/T (Lot F158), a Shelby American company car (Lot F174) and more. Our thanks to the Peterson Museum for the information, and visit www.mecum.com for details. If you have a muscle car or another collectible you’d like to insure with us, let us show you how we are more than just another collector vehicle insurance company. We want to protect your passion! Click below for an online quote, or give us a call at 800.678.5173.